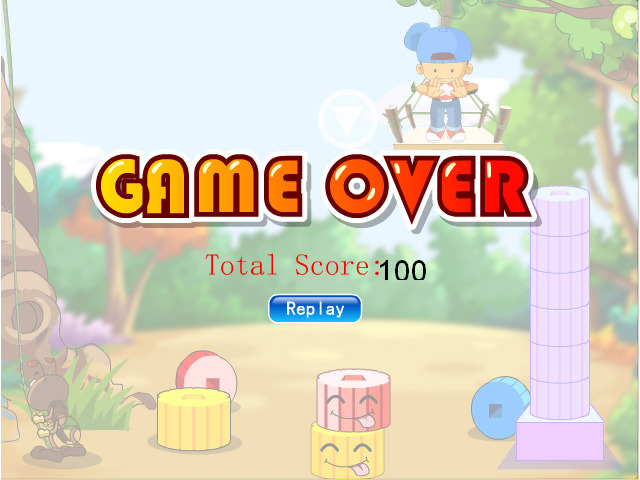 Enjoy some Stacking Fun in this exciting Action/Arcade game! 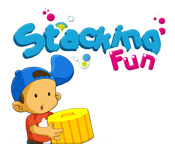 Time your clicks perfectly to create as tall a tower as you can!Enjoy some Stacking Fun!Enjoy some Stacking Fun in this exciting Action/Arcade game! 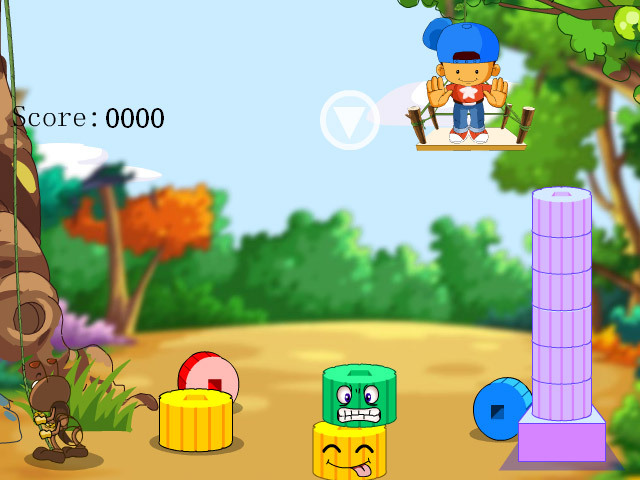 Time your clicks perfectly to create as tall a tower as you can! 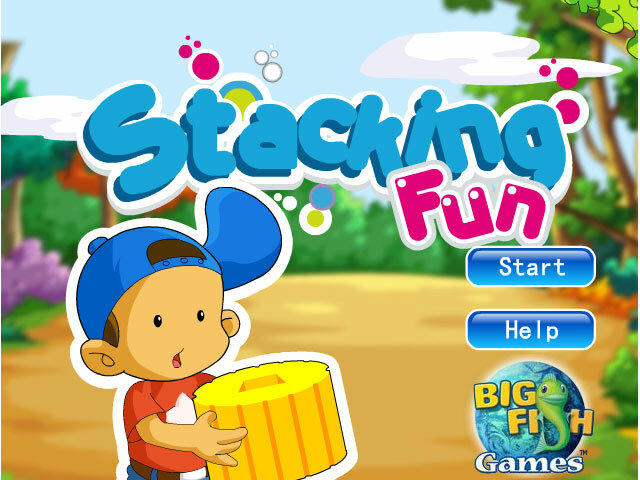 How long can you last in Stacking Fun? !